For other options, vehicle must be dyno tuned at our location. Please contact us at 843-536-1244 for appointment and details. Do not know, please email me my tunes after I receive my device. Please enter your ECU Strategy & TCU Strategy below. Once you’ve selected the tuner that best fits your needs, place your order online or via phone for the tuner that best fits your needs. If ordering online, please input your vehicle information and select your tunes via our drop-down menus. If your pcm code off of your vehicle is the most current calibration from Ford we will tune your vehicle based on your submitted information. If the coding is not current based on Ford’s current TSB’s, a blank device will be sent to you. 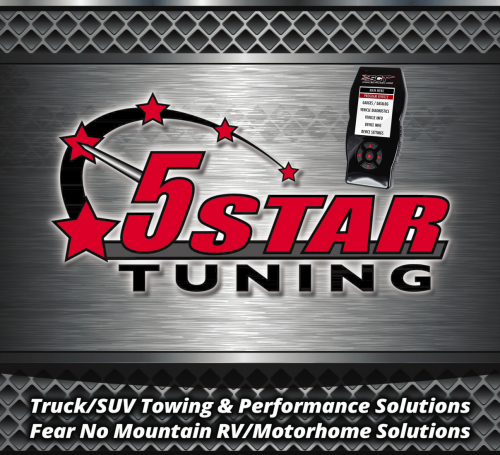 Upon receiving your blank tuner, connect the tuner to your vehicle’s OBD-II port with the radio, heat, A/C and other general accessories that require power turned off and pull your ECU strategy code and/or ECU SWPN. With the X4 and BDX devices you will need to press the center button. For the LiveWire, iTSX and GTX devices you will press select on the screen. For Diablo InTune devices please follow the steps included with your device. Write down your vehicle strategy code or ECU SWPN part number. For 2011+ 6.7L Ford Diesel applications, we will need ECU Strategy, ECU SWPN, TCU Strategy and TCU SWPN. For other diesel applications, we will need your ECU Strategy & TCU Strategy codes. Select exit & then unplug your device. 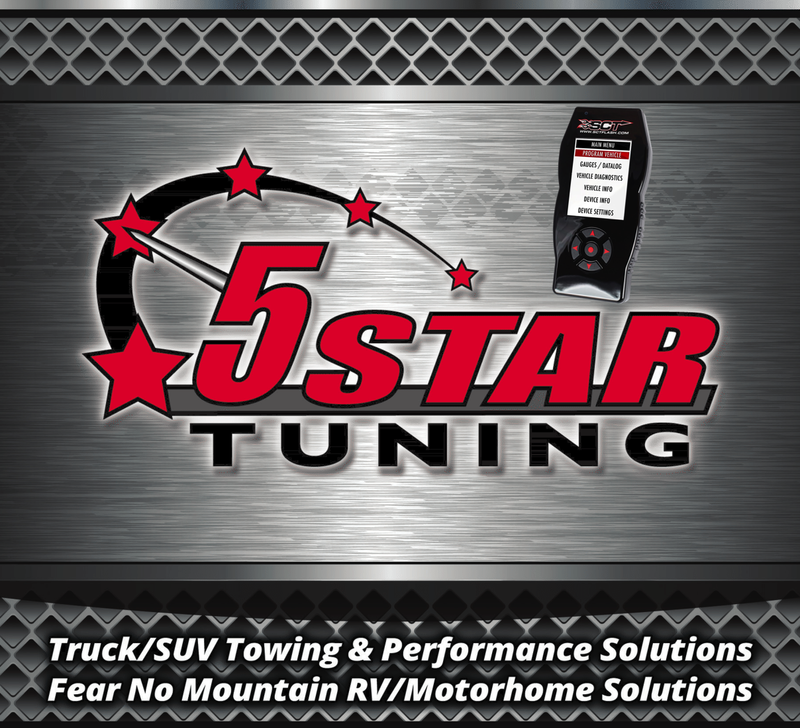 Email the code(s) to sales@5startuning.com. Please allow 24-48 hours to receive your custom tunes. Once your custom tunes have been created, you’ll be emailed a link to our Google Drive account where you’ll be able to download the tunes as SCT .cef files or Diablo .frg/.grg files. If you need assistance, please take a look at our support page or call technical support directly at 407-774-2447. Once the tunes are loaded onto the device, you may proceed to tune your vehicle. Plug the device back into your OBD-II port and select program vehicle. 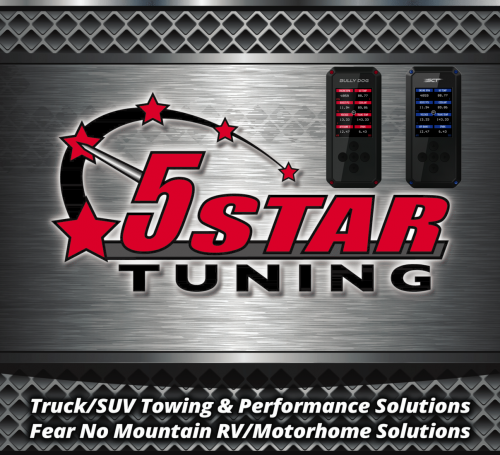 Once selected choose your custom tune you wish to program you vehicle with and follow the onscreen prompts. Note: SCT’s software is only compatible with Microsoft’s Windows operating systems. For OS other than Windows, we recommend the Bully Dog BDX or Diablo InTune tuners. The Bully Dog BDX will support custom tuning via wifi whereas the Diablo InTune is supported via OSX.